The first volume collects various voices on witness and service of Christian communities that live in predominantly Islamic societies and is the outcome of an international consultation by a Dutch mission agency. 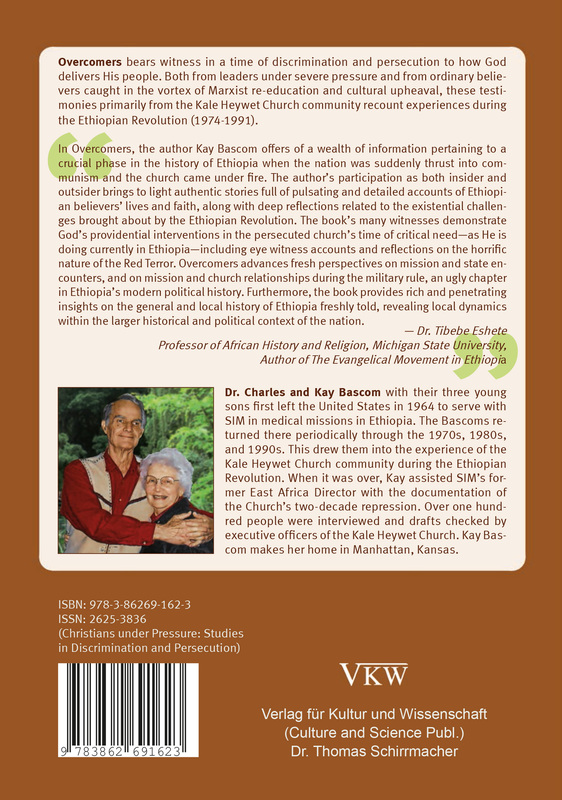 The second volume contains the recollections of a veteran missionary on the experiences of an Ethiopian evangelical denomination under the Marxist revolution from 1972 to 1994 and is thus an important source on church history. 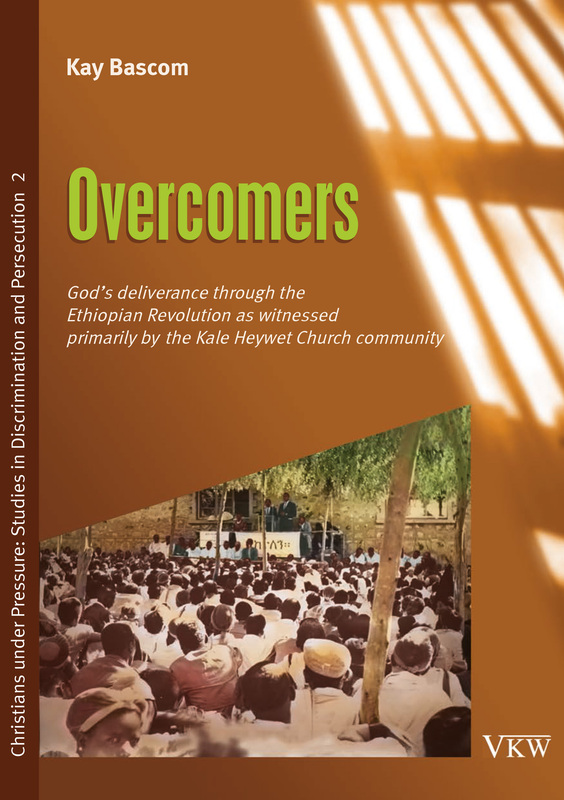 Sauer adds: “We are looking forward to more analysis and reflection on discrimination and persecution of Christian, as this is an underresearched field in academia. This will well complement our ‘Religious Freedom Series’ which focuses primarily on freedom of religion or belief for all and does so from a secular perspective. However theological reflection is indispensable. Atef Gendy is the president of the Evangelical Theological Seminary in Cairo, Egypt. He also serves as a Professor of New Testament at this seminary. He is a consultant for the Revised Arabic Bible Translation (Van Dyck) and a member of the editorial committee of the Arabic Contemporary Commentary. Najla Kassab is Director of Christian Education of the National Evangelical Synod of Syria and Lebanon. She is an ordained minister in this denomination. She currently serves as the president of the World Communion of Reformed Churches. Petrus Sugito is a pastor in the Gereja Kristen Jawa Tengah Utara (GKJTU) in Java, Indonesia, and served his church as a general secretary for many years. He presently works in the United Evangelical Mission as the Deputy Executive Secretary for Asia. 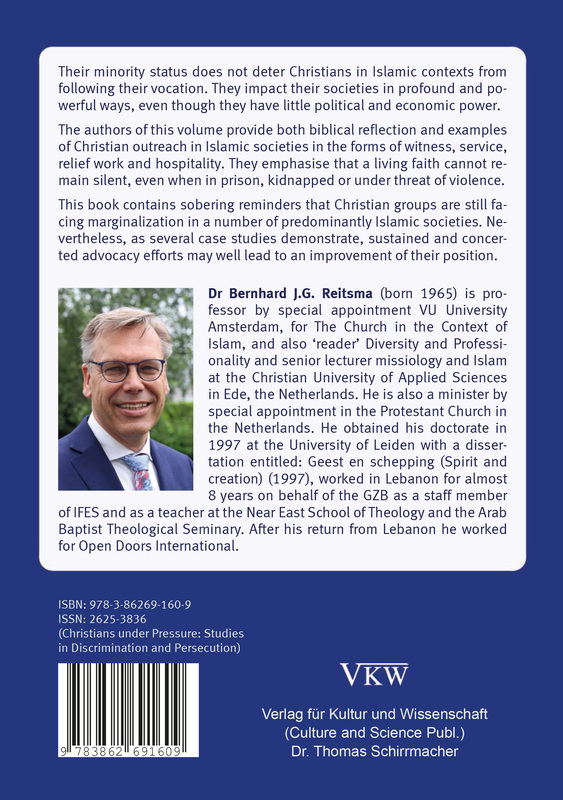 Bernhard Reitsma is professor by special appointment at the Vrije Universiteit Amsterdam for the Church in the Context of Islam and senior lecturer of Missiology and Islam at the Christian University of Applied Science in Ede, the Netherlands. Lambang Mandi Tandi Pare is a pastor in the Gereja Protestan Indonesia di Luwu (GPIL), and at present chairperson of the GPIL synod. Previously, he served as the chairperson of the Centre for Training and Capacity Development of the GPIL. Youssef Yacob is a pastor of the Evangelical Church of Algeria. He and his wife are the founders of the House of Hope fellowship and ministries. Sameh Ibrahim is a pastor of the Presbyterian Church in el-Minia, Egypt, and lecturer of New Testament in the el-Minia branch of the Evangelical Theological Seminary in Cairo. Rima Nasrallah is an assistant professor of Practical Theology at the Near East School of Theology in Beirut. Wilbert van Saane is a chaplain and instructor at Haigazian University in Beirut. Anneta Vyssotskaia trains church leaders in Central Asia and has repeatedly written on the lack of religious freedom in this part of the world. Andi Dina is a Christian leader, trainer and researcher in Albania. He is a pastor of a local church. Rik Lubbers is a Dutch missionary in Kosovo, seconded by GZB and ECM (European Christian Mission). He serves the Protestant Evangelical Church in Kosovo. Herman Takken worked until recently on the staff of Evangelie & Moslims (evangelie-moslims.nl), an organization of several Reformed denominations for witness and service among Muslims in the Netherlands. Arie van der Poel is regional coordinator of the GZB for the Middle East, North Africa and Central Asia. GZB, founded in 1901, is a Dutch mission agency within the Protestant Church in the Netherlands (PKN) and supports local churches and Christian organizations across the globe to be living and witnessing communities of faith that share the Gospel in word and deed (www.gzb.nl). Bernhard J. G. Reitsma (Ed.). 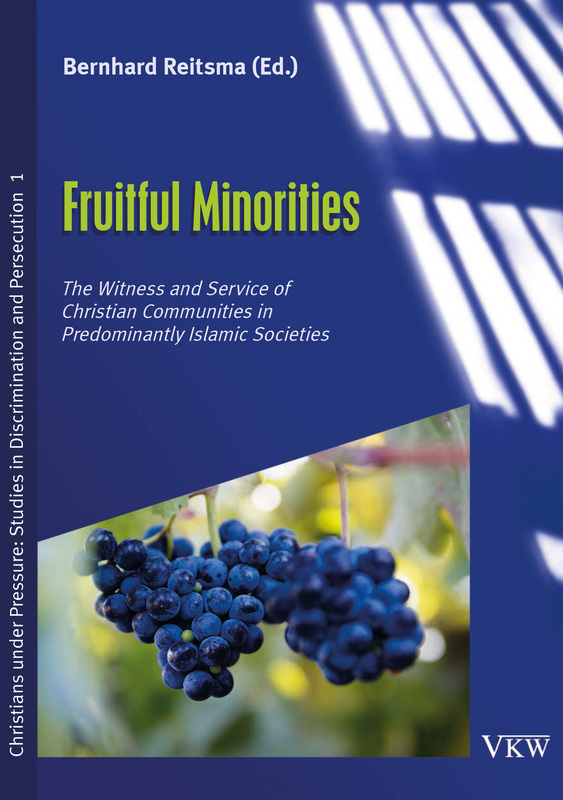 Fruitful Minorities: The Witness and Service of Christian Communities in Predominantly Islamic Societies. Bonn: Culture and Science Publ. (VKW), 2018. 120 pp. ISBN 978-3-86269-160-9. Kay Bascom. 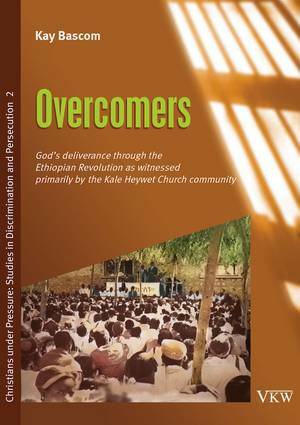 Overcomers: God’s deliverance through the Ethopian Revolution as witnessed primarily by the Kale Heywet Church community. Bonn: Culture and Science Publ. (VKW), 2018. 384 pp. ISBN 978-3-86269-162-3.